With an objective to celebrate successful existence of TDI engines for 25 years, German car maker Audi has introduced the special edition of its luxurious saloon sedan Audi RS5 TDI in diesel variant. The sedan will be however officially unveiled during the upcoming AMI Leipzig even going to be held next month. The new TDI version of Audi RS5 would be empowered with twin turbo 3.0 litre V6 diesel engine developing the power of 383 bhp and torque of 750Nm. The power to both front and rear wheels would be transmitted through eight speed AT and quarto four wheel drive system. The sedan could reach the top speed of 280 kmph and accelerate the speed of 100 kmph from standstill in the span of four seconds. The current version of Audi RS5 is offered with 4.2 litre V8 petrol engine churning the power of 455 bhp and torque of 430Nm. According to company sources an interesting feature of newly unveiled engine is that it is equipped with electrically driver supercharged which results in removal of any kind of turbo charging. 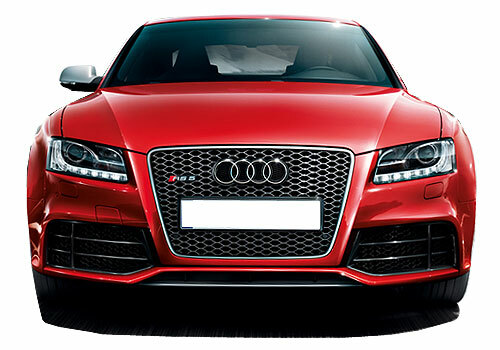 Going through the performance of diesel engines offered in Audi’s product it is speculated that the new Audi RS 5 TDI will also receive an open hearted welcome by prospective buyers. 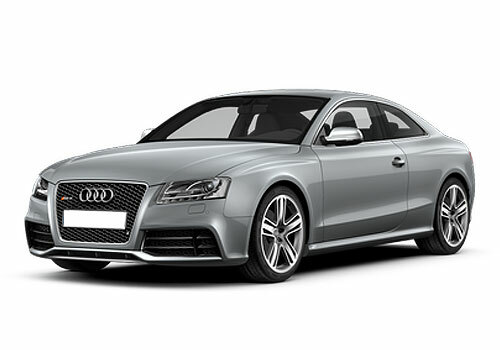 Click here to read more about features offered in Audi RS5 petrol version.